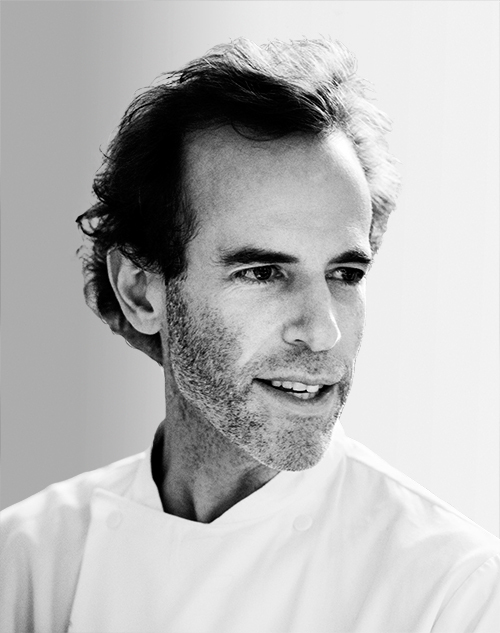 Dan Barber is the chef and co-owner of Blue Hill and Blue Hill at Stone Barns. The author of the “New York Times” best-selling book “The Third Plate: Field Notes on the Future of Food,” Barber works to bring the principles of good farming directly to the table. He recently cofounded Row 7, a seed company pairing chefs and plant breeders in the development of new varieties of vegetables and grains.